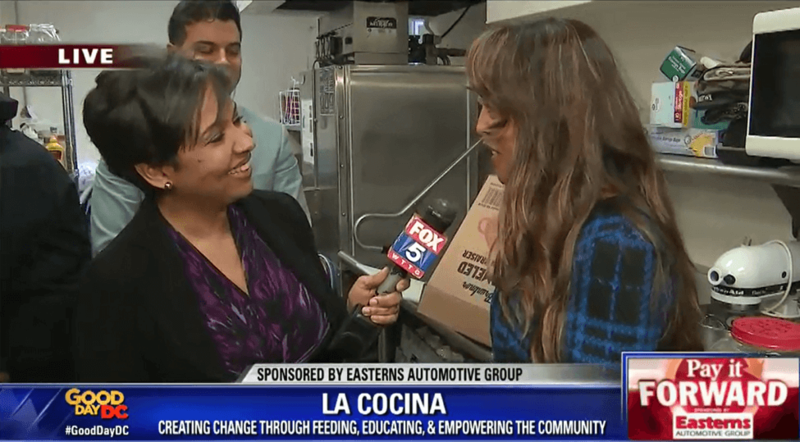 Easterns and Fox 5 DC are still on their mission to Pay It Forward to deserving people who are committed to working selflessly to help others and better the community. This week, Prince George’s County resident, Charlene McCall is being highlighted for her efforts. McCall has been volunteering for the Fuller Center for Housing in Brentwood, Maryland for 23 years. The government shutdown affected hundreds of thousands of people back in January. 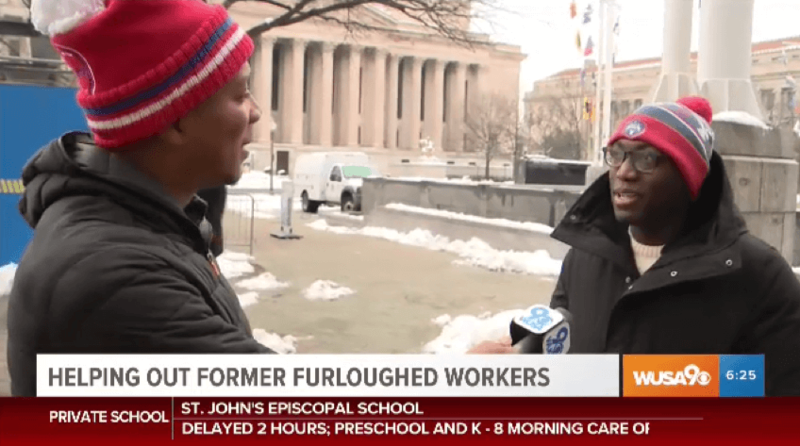 Many families suffered during this time because federal workers were not getting paid. Without pay it makes it very hard to provide basic necessities such as food. Prince William County teen resident, Eric McKay stepped up to the plate and donated his lifetime supply of peanut butter to furloughed government workers. McKay suffers from Autism but everyday he chooses to fight through his obstacles like a champ and find ways to impact the lives of others. 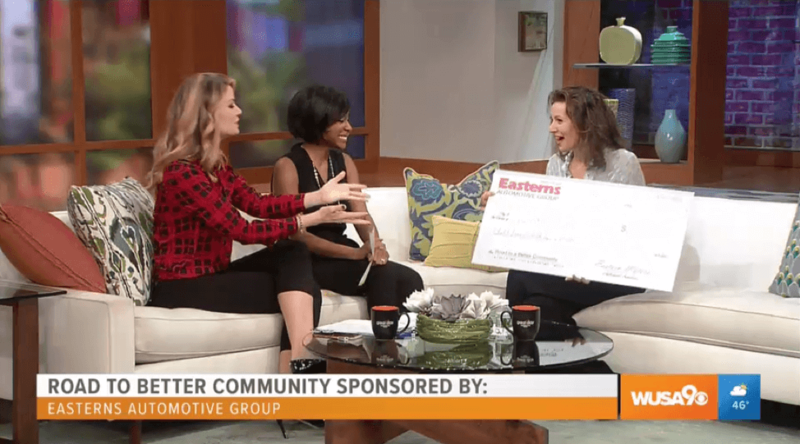 Easterns Automotive Group is back at it with WUSA 9 for their Road to a Better Community segment. 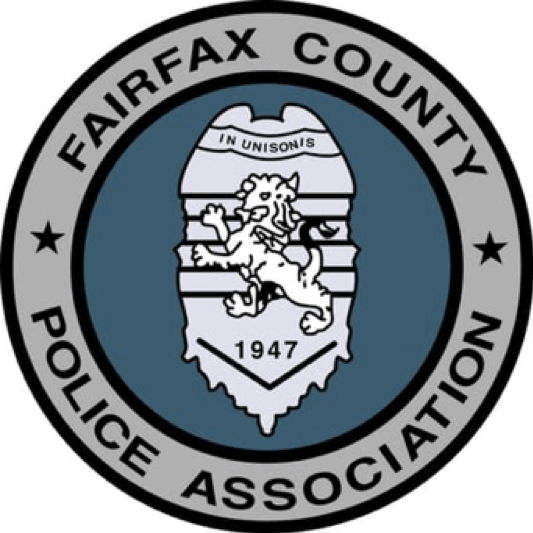 The pair is extremely committed to highlighting those in the area who are choosing to promote positivity and unity. 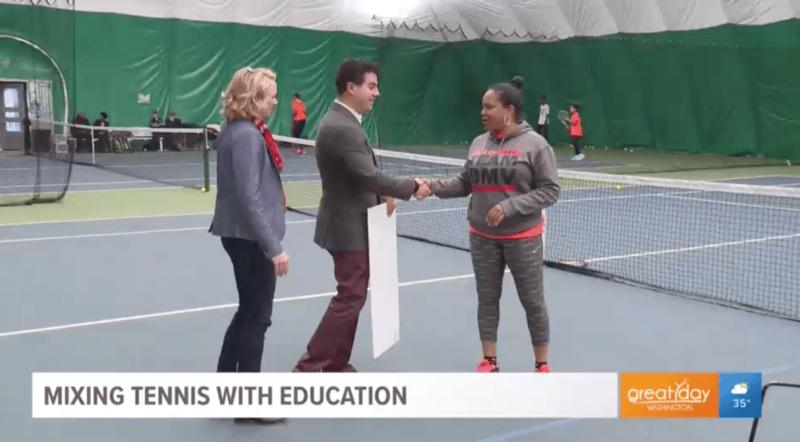 One nonprofit organization who is doing this very well is the Metropolitan Tennis & Education Group (MTEG). Thanks to the amazing folks over at WSUA 9, Easterns Automotive Group was able to be a part of a great cause. The Suited for Change nonprofit is a wonderful Washington D.C. based organization founded in 1992 that empowers women and encourages them to reach their full potential in life. 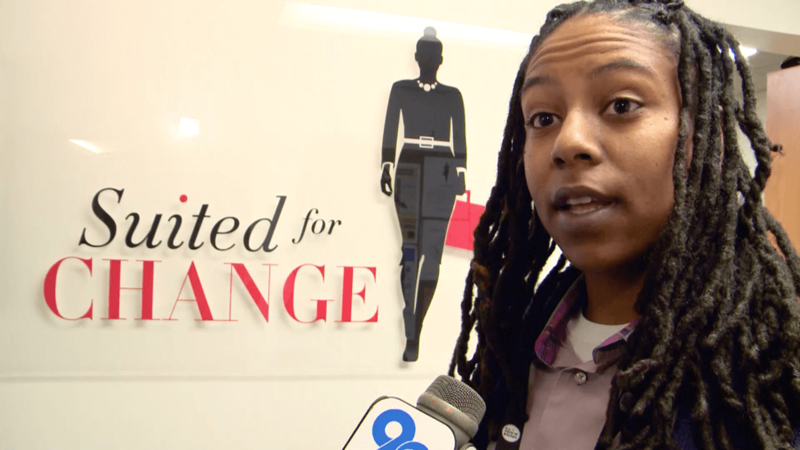 They help low income women in need of professional clothing attire as they enter the workforce. The winter months are definitely upon us here in the DC, Maryland, and Virginia area. We have experienced bitter cold temperatures accompanied by freezing rain and snow just within the last couple of weeks. Many people have the luxury of traveling to work in a warm car only to arrive to a home filled with heat, blankets, and warm clothes to be comfortable. A man by the name of Rich Garon is helping those who are homeless in his Woodbridge, Virginia community by helping them stay warm during the winter. 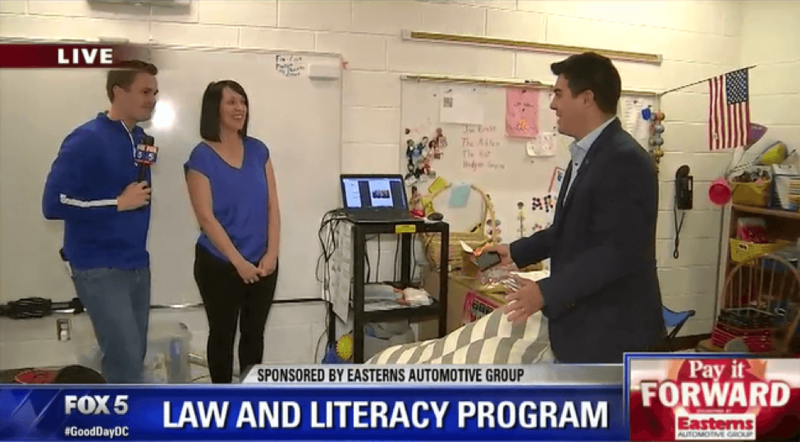 With 2019 in full effect, Easterns Automotive Group and Fox 5 DC continue to push the envelope and find new ways to make an impact in the community. As soon as the Pay It Forward partners got wind of a Prince George’s County woman by the name of Rhonda Stewart, they wanted to help. 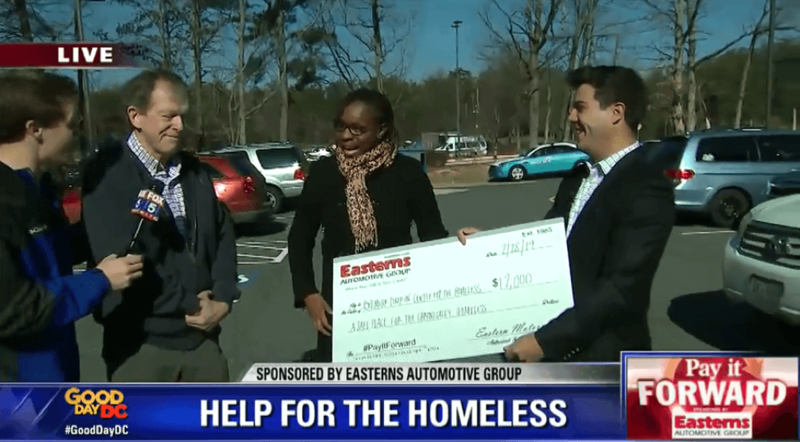 A few weeks ago, Easterns Automotive Group teamed up to donated $30,000 a week to area food pantries to help feed local families that were in need due to the shutdown. Even though the shutdown is over for now, the recovery process does not stop. Families still need time to get back on their feet. 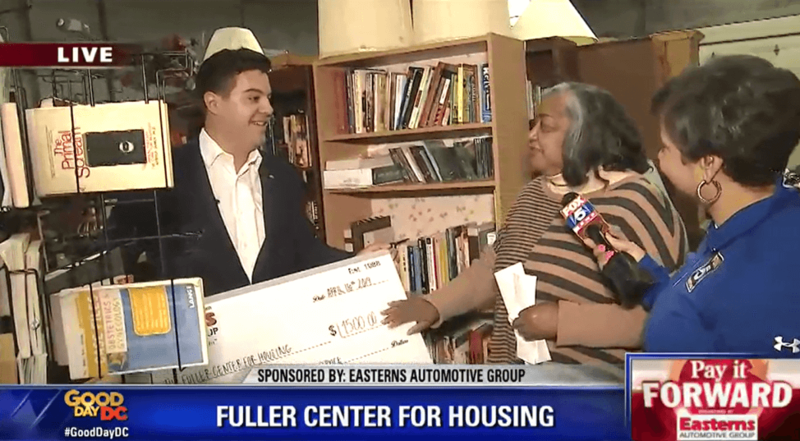 For Easterns Automotive Group and Fox 5 DC, the act of giving back is year round. The Pay It Forward partners teamed up for the second time in 2019 to do some good in the community. They came across Kelly Rogan who is a reading specialist at Arcola Elementary School in Aldie, Virginia. 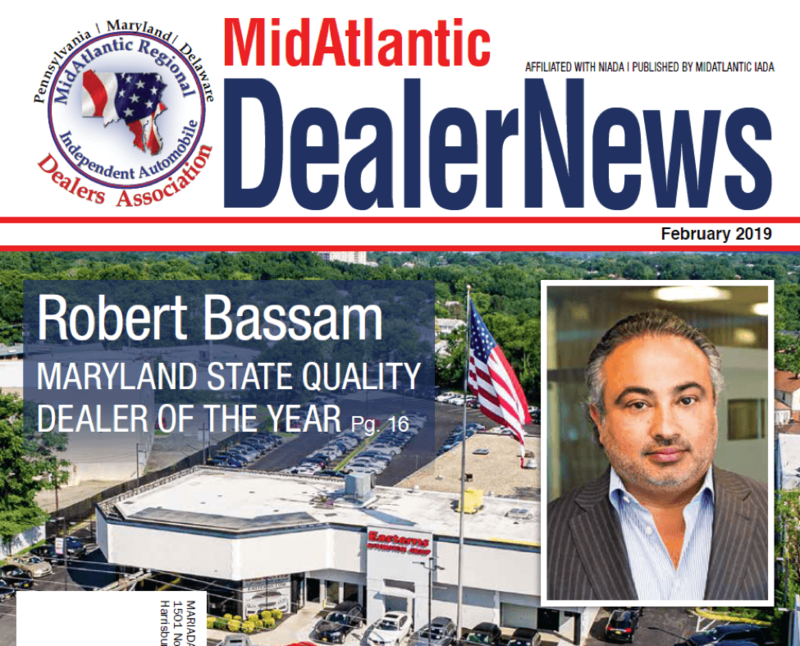 MidAtlantic Independent Automotive Dealers Association (IADA) recently named Robert Bassam’s company Easterns Automotive Group the 2019 Maryland Quality Dealer of the Year. This is such a prestigious honor! Many don’t know that Easterns started as just an idea Bassam had as a young man. Late post! 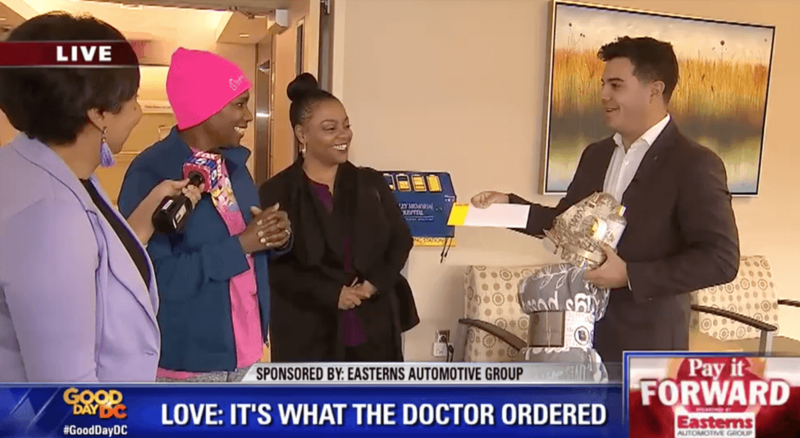 A few days before 2018 came to a close; Easterns Automotive Group (Eastern Motors) joined Fox 5 DC for their Diaper Drive Donation. Fox 5 DC asked businesses in the area to contribute or donate what they could so they could provide diapers to families in need with babies. 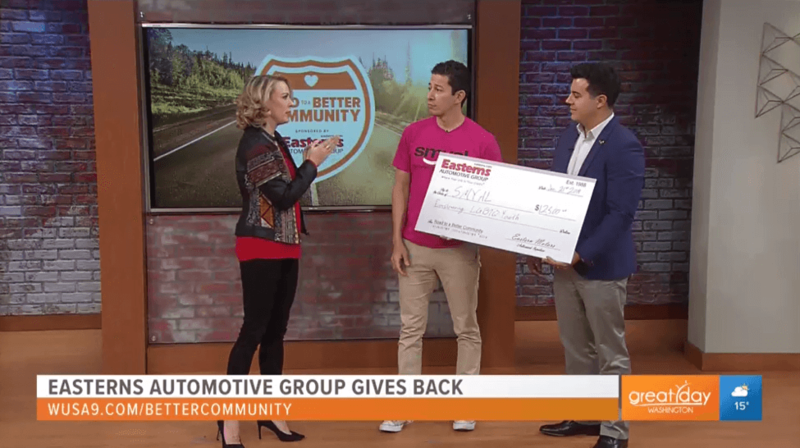 Easterns Automotive Group and WUSA 9 recently got together to do their very first edition of their Road to a Better Community segment for 2019. 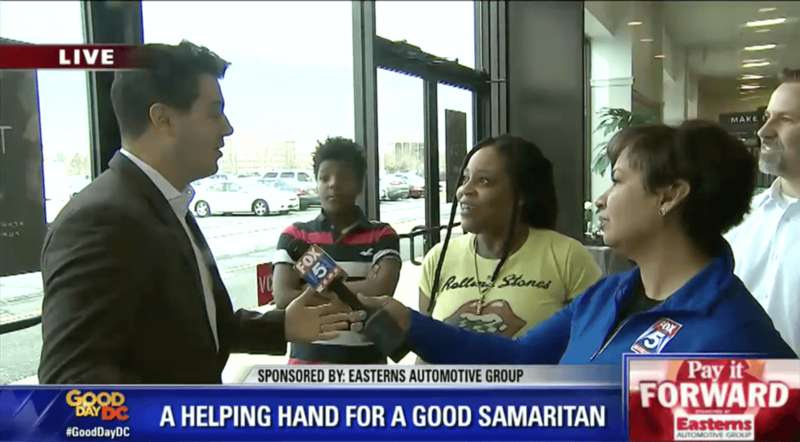 Easterns and WUSA 9 have such a unique relationship because their intentions always line up when it comes to giving back and helping others. They found an amazing Washington D.C. based nonprofit that specializes in helping LGBTQ youth in the area. Happy New Year! We hope that everyone is having a good start to the year despite all the craziness going on in the world. To those affected by the government shutdown, please know that you are in our thoughts and prayers. 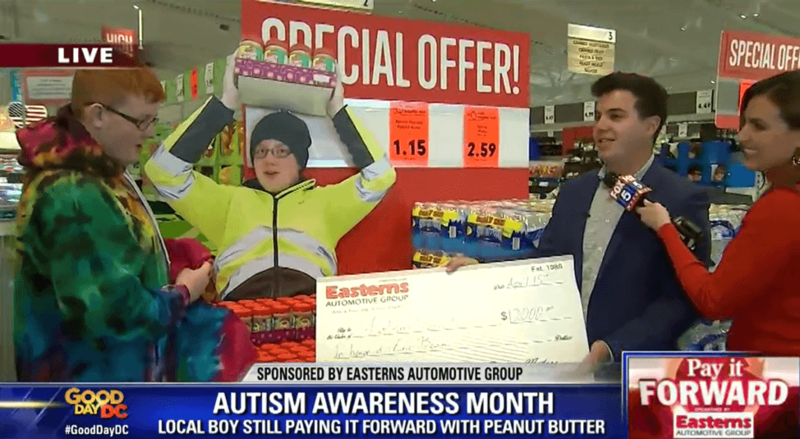 In fact, Easterns Automotive Group announced that they will be donating $10,000 each week to two local Loudoun County food banks until the shutdown is over. 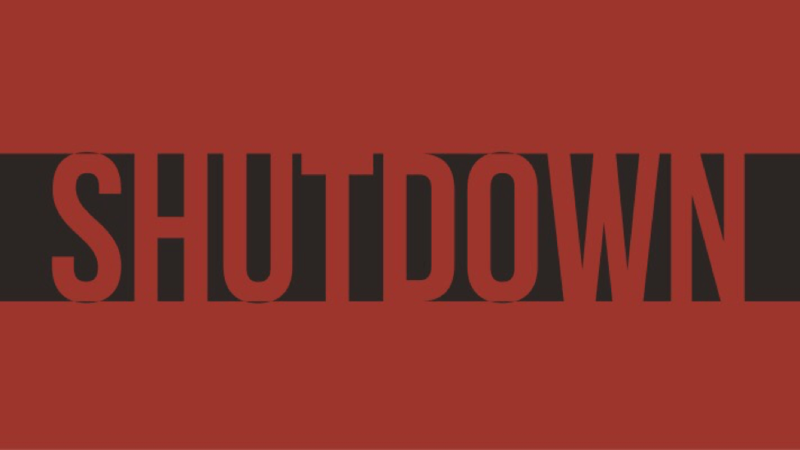 It has been nearly a month that the government has been shut down for issues regarding politics. This has unfortunately left hundreds of thousands of federal employees without pay. The entire country is in an uproar because federal employees are still expected to work while they have no clue when they will receive their income. Though this is a tremendous tragedy, life certainly does not stop.